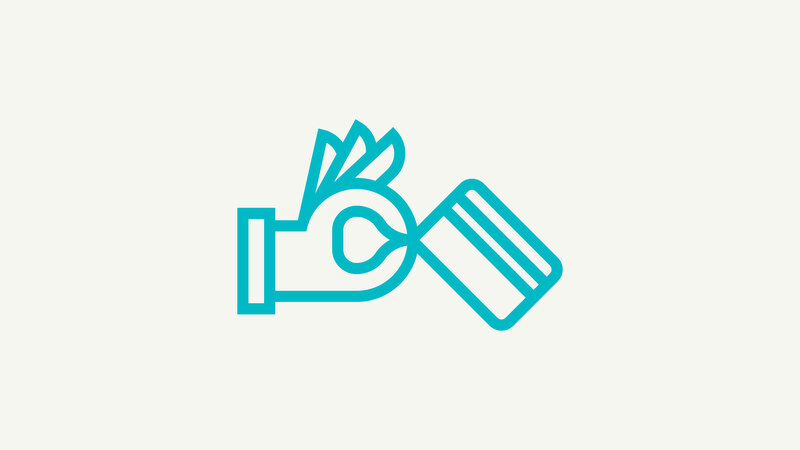 Since 1930 Consumers Credit Union, headquartered in Lake County, IL, has been dedicated to providing the finest financial services to its members. As the institution continues to grow, it has partnered with Malley Design to bring fresh and professional design consistency to a range of branded projects, including print materials, billboards, email promos and a commercial spot. We worked with CCU’s marketing staff to develop visual standards and tools that are now being applied to a range of ongoing projects. 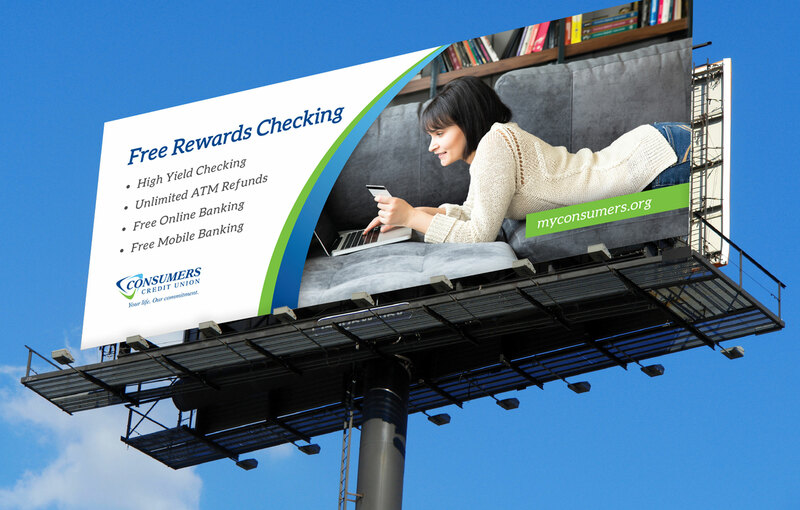 We've been delighted to partner with Consumers Credit Union on many projects over the last few years—from logo designs to brochures to billboards. 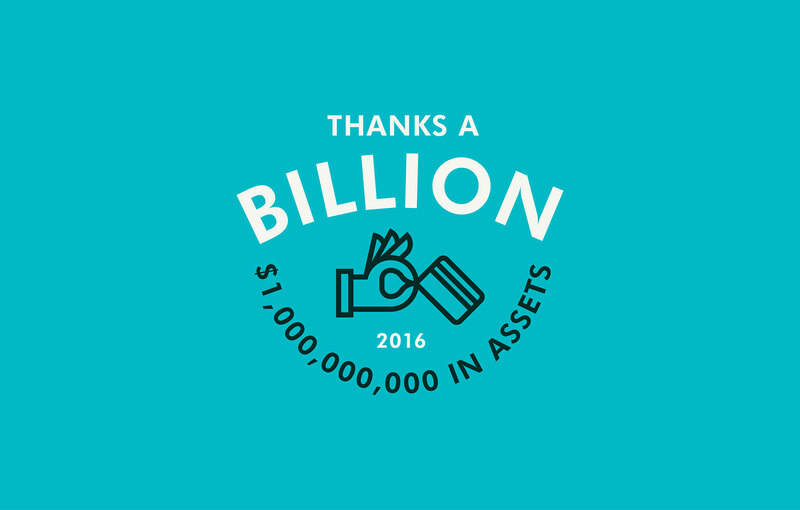 When the financial institution reached $1 Billion in assets managed toward the end of 2016, they asked if we would help create a visual campaign to celebrate. 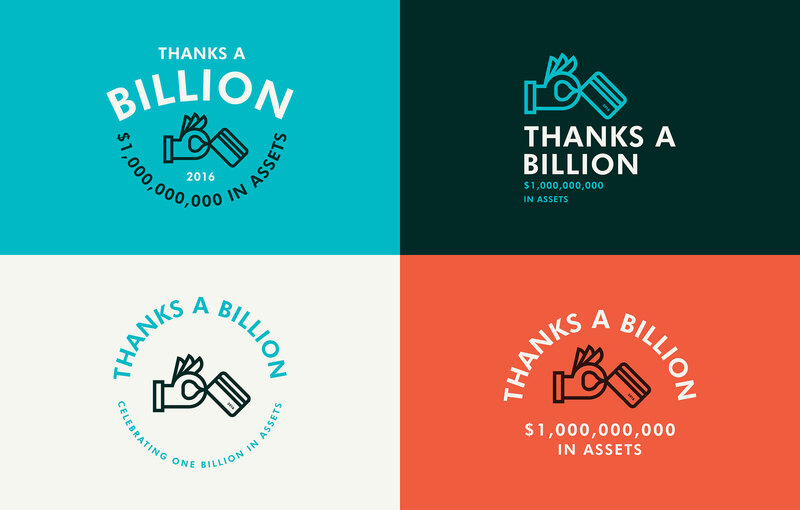 The project kicked off with a core campaign color palette and logo, for which we designed multiple versions to be used across campaign touch points. We also created event invitations, clothing designs, a giveaway tumbler cup and helped film and produce a Thanks a Billion video.